Harrell was stellar, delivering an extremely efficient scoring performance while filling up the box score. It's hard to imagine Harrell besting this effort going forward, but his non-stop motor combined with the incredibly difficult matchup provide every reason for him to try to do just that in Monday's Game 2. 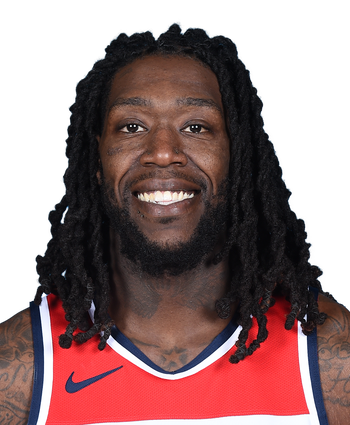 Harrell moved into the starting lineup for Sunday's clash with the Warriors but failed to come through with any specific value. This was likely a matchup-based move but the Warriors are typically a tough night for any opposing center. Harrell has been fantastic this season and is going to have to be at his best if the Clippers are to make any noise in the playoffs. Harrell will slot into the starting lineup for Ivaca Zubac. Harrell's last start dates back to Feb. 7 against Indiana, although he found success in 29 minutes of action that night (19 points). Harrell continued his solid play off the bench with a strong performance in Friday's loss. 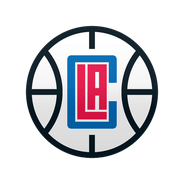 Harrell has been a reliable contributor for the Clippers this season, and he's averaged career highs in points (16.6), rebounds (6.6), assists (1.9), blocks (1.4) and minutes (26.3).